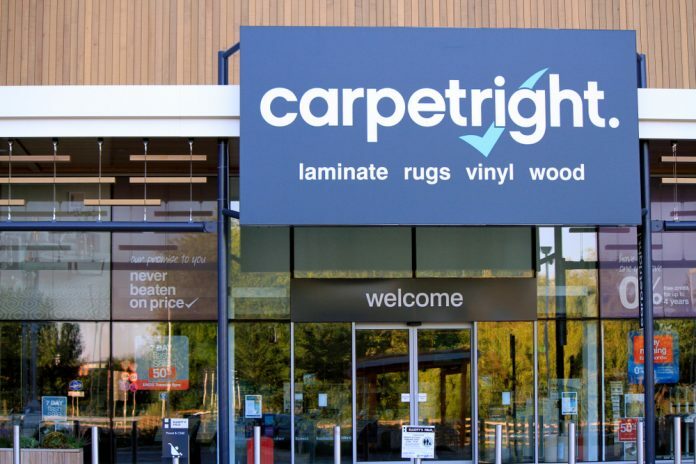 Carpetright (LON:CPR) said its chief financial officer is set to step down from the role, as the company continues to suffer a decline in sales. 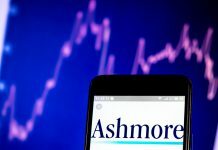 In a trading update, the retailer said overall performance remains in line with expectations, in light of uncertain trading conditions and weak consumer confidence. Carpertright is in the midst of an extensive restructuring amid falling sales. 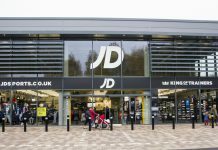 Back in June the retailer swung to a loss of £70.5 million after a “difficult year”. 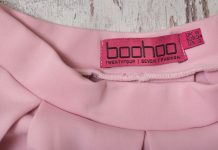 As a result, the struggling retailer announced the closure of several stores, as it looks to streamline costs. 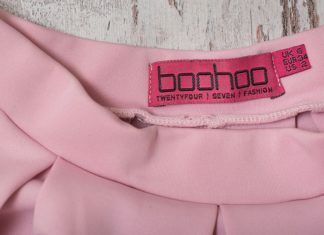 The retailer also announced that CFO Neil Page is set to be replaced by Jeremy Simpson from the 25th of February. Chief executive Wilf Walsh said: “As CFO, Neil has made an outstanding contribution to Carpetright over many years and the board wishes to express its gratitude for his unstinting commitment to the business, particularly through the recent challenging period of restructuring. Carpetright is one of many UK retailers that has been struggling as of late. New Look, M&S and House of Fraser have all announced closures, amid difficult trading conditions and rising rents. Today, HMV announced it narrowly avoided falling into administration after Doug Putman, the Canadian chief executive of Sunrise records, bought the business. Nevertheless, the entertainment goods retailer said 27 locations would still be closing. Carpetright has over 470 locations in the UK, Belgium, The Netherlands and Ireland. Shares in Carpetright are currently trading -3.29% as of 12:05 on the back of the trading update.